The weekly U.S.D.A. crop report shows farmers had two more dry days to work with compared to the week before and the corn planting has now moved to 80 percent. That’s up from 57 percent last week. 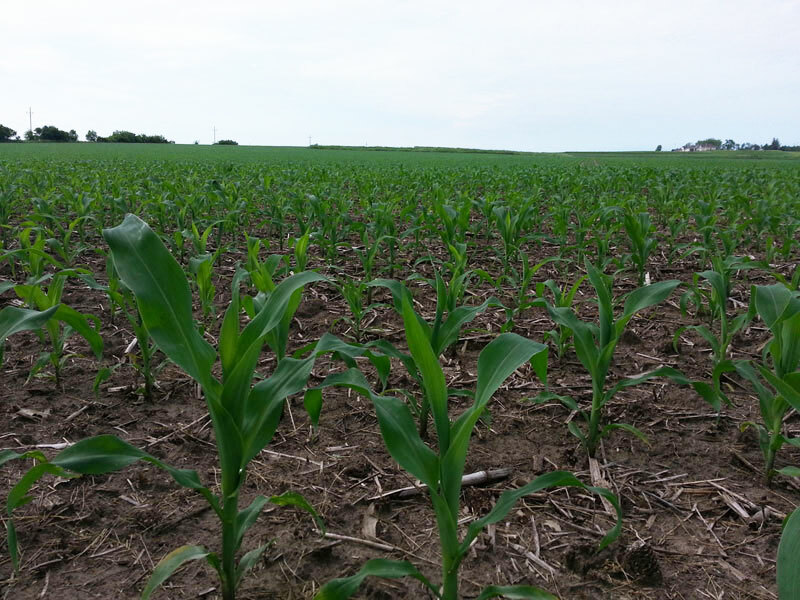 Wet weather has caused northwest and southwest Iowa to lag behind with the report showing only 65 and 68 percent of the corn planted in those areas. Farmers with drier ground in north central and central Iowa are ahead of the average at 90 percent. Overall, the corn planting is one day ahead of last year and eight days ahead of the 5-year average. 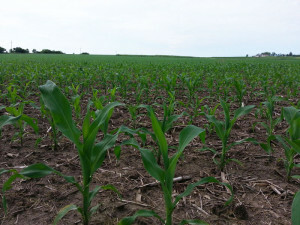 And 28 percent of the corn has already emerged. Soybean planting took a leap ahead — with 29 percent now planted — compared to seven percent last week.